With rumors flying fast and furiously, you can hardly avoid the chatter surrounding the imminent release of the PlayStation 5. At the heart of the latest speculation is Sony’s attempt to patent technology that brings backward compatibility (of video game software) to the PS5. Sony Computer Entertainment has put dev-kits in the hands of the largest publishers, so we know it’s only a matter of time before we start salivating over the confirmed specs for Sony’s newest video game console. 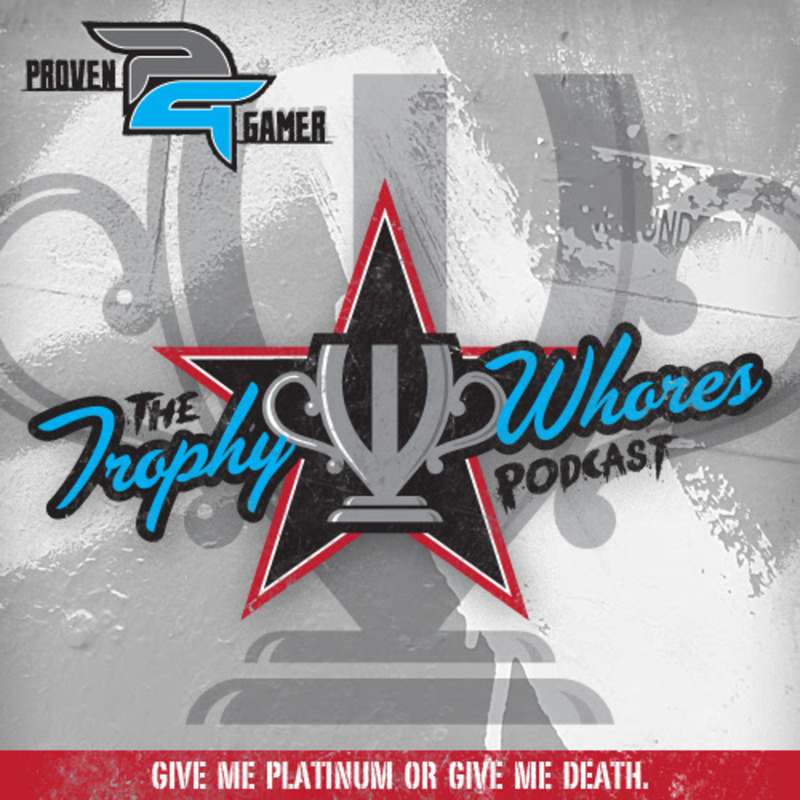 Join the Trophy Whores as they discuss, among other things, Song of the Deep, For Honor and The Last of Us 2.